See the world. It’s more fantastic than any dream made or paid for in factories. Ask for no guarantees, ask for no security. Monday, December 1, 2014: Well, we are once again up at zero-dark-hundred-hours for our annual seeking of temperate weather and interesting sights. This being the seventh consecutive winter escape and one which will be anchored (like the nautical term?) by our 50th Wedding Anniversary in 2015! And what is all that white stuff on the ground? Well…..it’s the remnants of our Thanksgiving Eve Nor’easter which dumped a foot of snow on Coastal Maine knocking out power for a number of our town’s hapless residents. Being a resourceful bunch, Mainers without power cooked their holiday meal on barbeques, or just made do with pumpkin pie and wine while preserving their thawing turkey in a backyard snowbank…..or what I would call: “Giving Mother Nature the Bird”! You may have noticed the new photo on the website’s homepage. For the past six years we’ve enjoyed using the photo collage in that honored spot that our creative son-in-law Kevin developed for us, however this year I’ve decided to mix it up a bit so the image will likely change from time to time as the mood strikes me. So, what’s the significance of the current homepage header photo? (You know, you guys sure ask a lot of questions!) Well…..when we last left our intrepid (or is the word inept?) couple they were “discussing” getting a new RV. Now, it is no great secret that Kit has been longing for a new traveling rig, actually maybe even a new traveling partner as well?!?! That particular photo reflects the size of rig that Kit would like to live in for the winter. My desired winter abode leans more toward the nylon and aluminum pole variety. There’s change in the wind folks…..more on that later. So, as a way of reintroduction, our inept (or is the word intrepid?) duo consists of Bill…..the brawn of the operation and the long suffering husband of Kit. And, the aforementioned Kit, the brains and beauty of the Excellent Adventure Team and the long suffering wife of the aforementioned Bill. 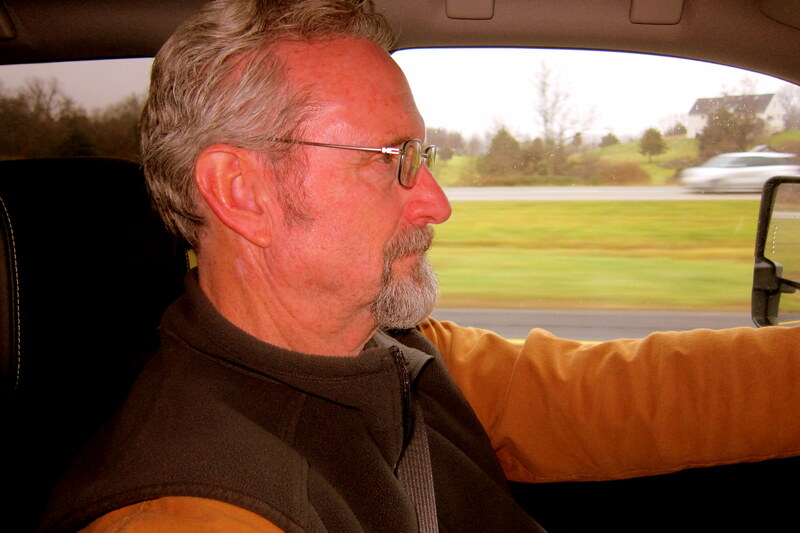 In addition, Kit is the primary navigator, scribe, road princess, CEO, COO, CFO, CIO, EIEIO, and most importantly…..Bill’s personal Life Coach. Kit frequently participates in “crew rest” in order to be alert to tackle the challenges of the day which primarily consists of telling Bill how to behave, where to go and what to do. Notice the neck pillow Kit is sporting? I refer to that as a “fun spoiler”. In the past I would derive great pleasure by motoring down the road while Kit is in an aforementioned “crew rest” period and gently wiggling the steering wheel to watch Kit’s head move side to side. Or gently tapping the brake and watch her head bob fore and aft. Or with considerable skill I can manipulate both steering and braking and get her head to rotate clockwise. Didn’t master the counterclockwise rotation because, well…..I got busted! It was during one of my attempts to learn this very difficult aforementioned maneuver that Kit woke up, yelled at me, and purchased a neck pillow at the next truck stop. Until last year, Kit and I would head out on our annual Excellent Adventure escapes in early January, following Christmas with our Maine family. However starting with the 2014 trip we decided, with the urging of our Maine based children and grandchildren, to combine Thanksgiving and Christmas into one large family celebration, which has become known as Thanksmas. 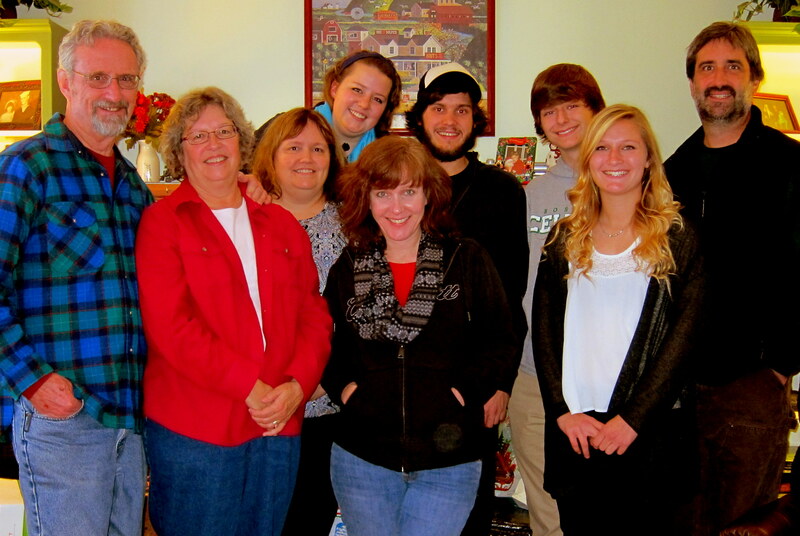 Below is a photo of our Maine family taken two weeks ago at this year’s Thanksmas gathering. And our Grand-dog Mosey who is a bit camera shy, unless you have food as a bribery tool. 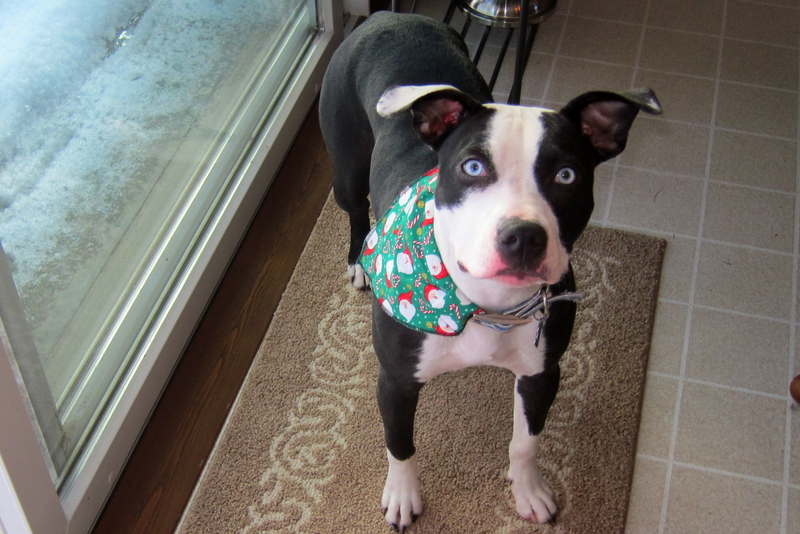 Did you notice the heart shaped patch of fur on her left ear in addition to the holiday scarf and expertly applied lipstick she sported for the occasion…..Mosey is one stylin’ canine! Pulling out of Brunswick, we traveled the traditional Blue Hair Migration Route, passing through the states of Confusion, then Maine, New Hampshire, Massachusetts, New York, New Jersey, and on into Pennsylvania before calling it a day. Our progress driving south this year was slowed by the factory recommended break-in scheme for our new tow vehicle (more on that later, as well). So rather than the first night being further south we only made it as far as Hazelton, PA before settling into a really nice Fairfield Inn which featured ample parking. There was also an excellent eating establishment within walking distance where Kit and I enjoyed a very nice meal. Damon’s Grill is a small regional chain of casual tavern style restaurants known for their signature ribs and gourmet potato chips. 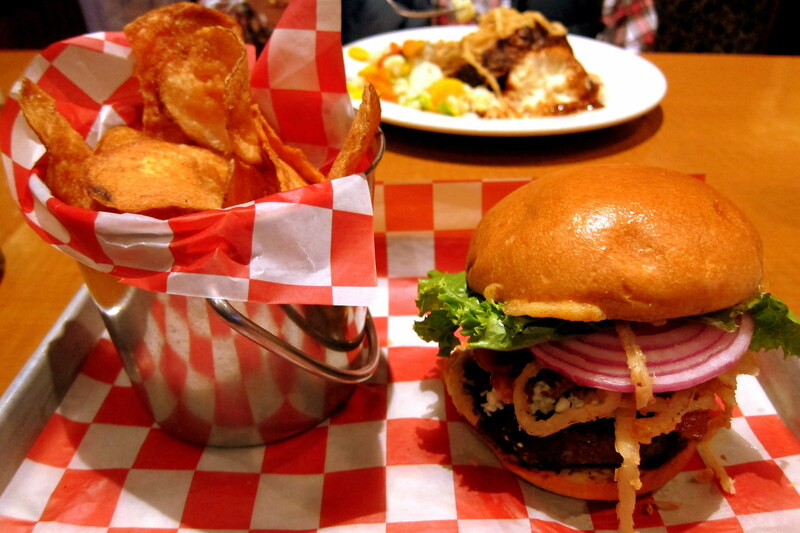 Kit ordered the meatloaf stack and I enjoyed one of the better burgers I’ve had in some time, complete with those aforementioned in-house made chips forgoing the aforementioned Home Style Ribs (OK, OK…..I’ll stop using that aforementioned and highly overused adjective). The food was incredible; as was the service…..this could be my new favorite casual restaurant if they ever expand into New England! Back in our room, there was e-mail to attend to followed by an early evening, ZzZzZzZzZz. Tuesday, December 2, 2014: Up and following a hearty continental breakfast Kit and I were on the road at 0717, under cloudy skies and a temperature of 24 degrees. Back on I-81 South, we soon hit 1,000 miles on the trucks odometer, and all break-in period speed restrictions were now satisfied. We decided on an earlier than normal departure due to the days forecast for rain, sleet and snow developing mid-day. Two and a half hours later it began to snow but nothing was sticking to the roadway so we motored on. Using the trucks onboard communication system we placed a call to our #4 grandchild, Jack, to wish him a Happy 10th Birthday! 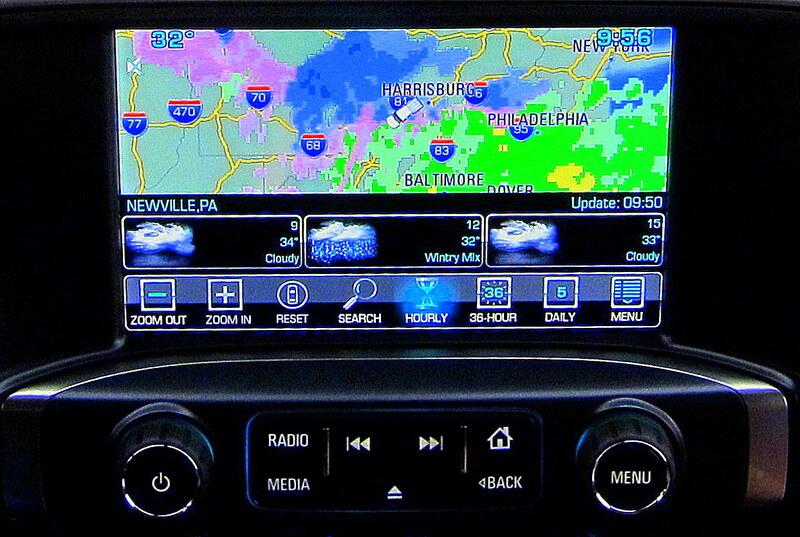 Our new truck features a weather app in the onboard computer which alerts the occupants of any hazardous weather conditions that might impact driving. As the temperatures neared freezing, the snow turned to rain and freezing rain. The weather app showed us traveling right along the rain/ice border. That little rectangle is the graphic for the truck, and as you can see, we had rain to port and ice to starboard…..yikes! At 1040 we crossed the Potomac River and entered the state of West Virginia where the weather moderated a bit. Earlier this week we had been notified that some dear friends of ours were making a hasty trip from their winter home in Florida to Inwood, West Virginia due to their 49 year old daughter’s hospitalization. Sandy had been battling cancer for the past few years and recently suffered a setback. Her parents, Pat and Sterlin were to be in town around the same time we would be rolling through so we decided to stop by the hospital to offer them some moral support. Little did we know that we would be with them during one of the most personal and emotional events of their lives. 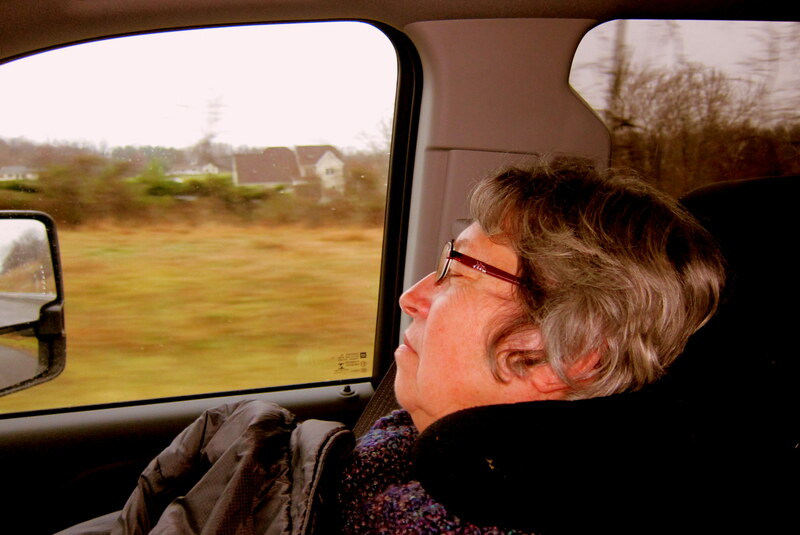 Within an hour of our arrival, Sandy lost her courageous battle and peacefully passed into the Lords hands. Her parents, her spouse and her brother were lovingly at her side while Kit and I waited in the family lounge. Sandy was an intelligent and creative soul and a woman with a strong religious faith. 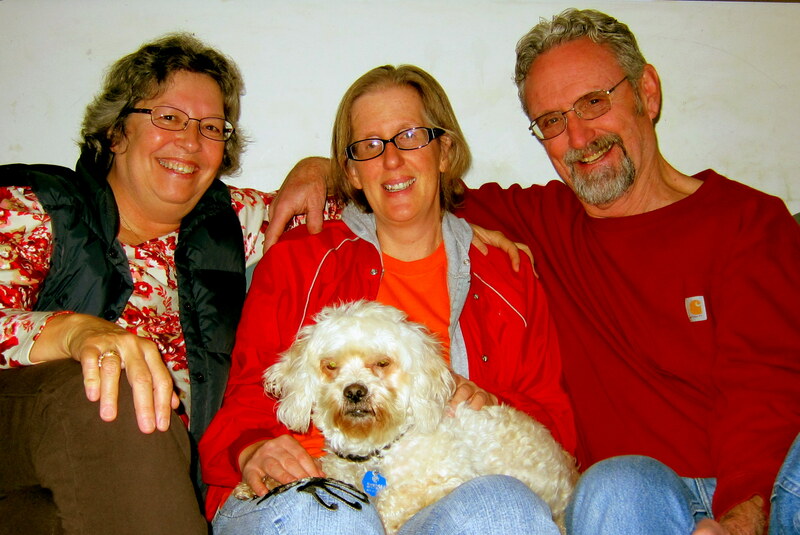 Here is a photo of Sandy and Kit back in 2011 when they met for lunch in Tucson. Rest in Peace, Sandy…..you made a huge impact on a lot of folks…we love you. After many hugs and tears we decided to give the family some space and departed the hospital at 1310. Within the hour, battling increasingly slippery roads we decided to pull into a Cracker Barrel for a late lunch and to get off the icy road for a while. The Cracker Barrel chain is consistently rated number one in Trailer Life Magazines reader polls. 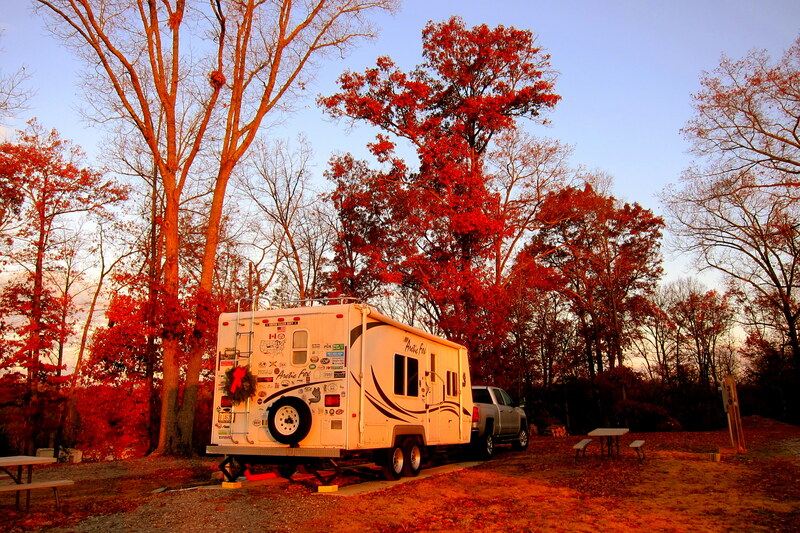 And it’s no wonder…..in addition to great food; most of the chain’s stores feature large RV parking areas (plus, neat knicky knacky stores-Kit). Back on the road, refreshed and alert we continued south on I-81. The rain had slowed and the temperatures continued to rise, so we felt safe continuing. As we travelled along, we were lost in our own thoughts and simultaneously came to the realization that this had been a very emotional and tiring day. Even though the weather was cooperative enough to allow re-commissioning the camper and camping for the night, we decided it would be prudent to stay in a motel. 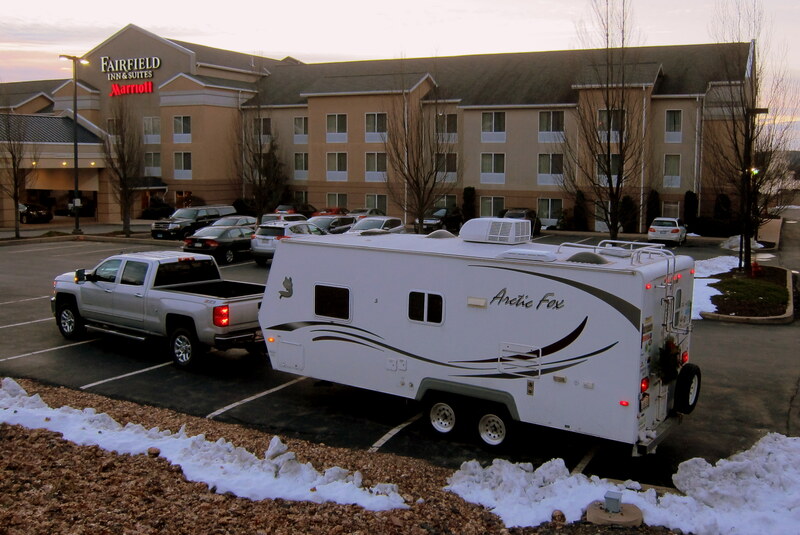 At 1900, we pulled into Christiansburg, Virginia and made our way to the local Fairfield Inn for the evening. Wednesday, December 3, 2014: Woke to mostly cloudy skies with a few blue patches showing through. At 0842 the temperature was 45 degrees as we pulled out of the motel parking lot. Back on I-81 we moved over to I-77 an hour later and continued south through farmland and gently rolling hills soon crossing into North Carolina. 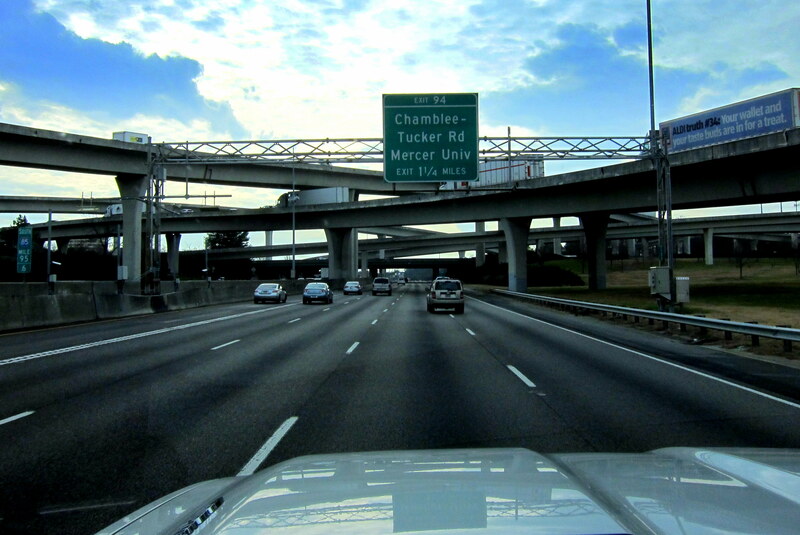 Skirting around Charlotte on I-485, we rejoined I-77 south of the city and headed toward Columbia, South Carolina. Tonight was to be our first night of camping, and since we needed groceries, we pulled into The Wal*Mart in Rock Hill, SC for replenishment. Back on the road at 1420, the temperature had risen to 65 degrees and the skies had cleared. Finally, the warm weather we were seeking! At 1507, we transitioned to I-85 and continued south stopping for the night at Ivy Acres RV Park just north of Greenville, South Carolina. 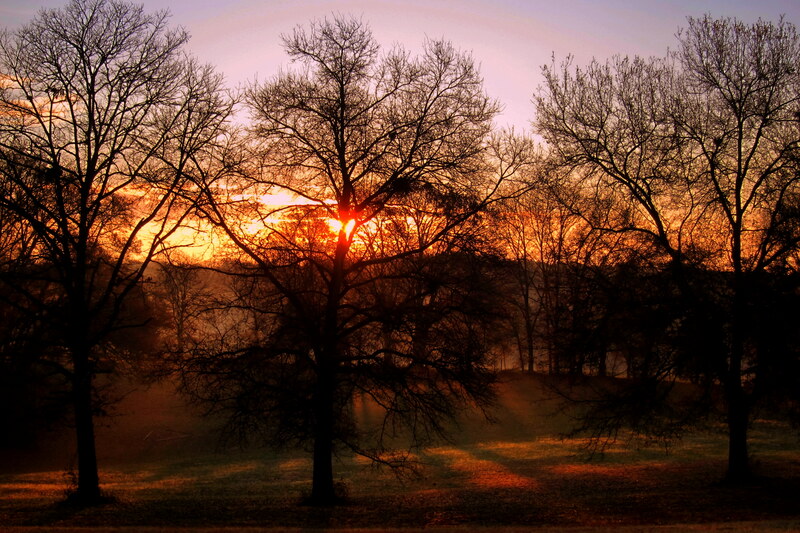 Thursday, December 4, 2014: I was up before dawn and noticed a nice sunrise developing to the east. Grabbing my camera I ventured out in the cool dawn to capture a photo. The morning light allowed great exposure for our obligatory “campsite photo”. 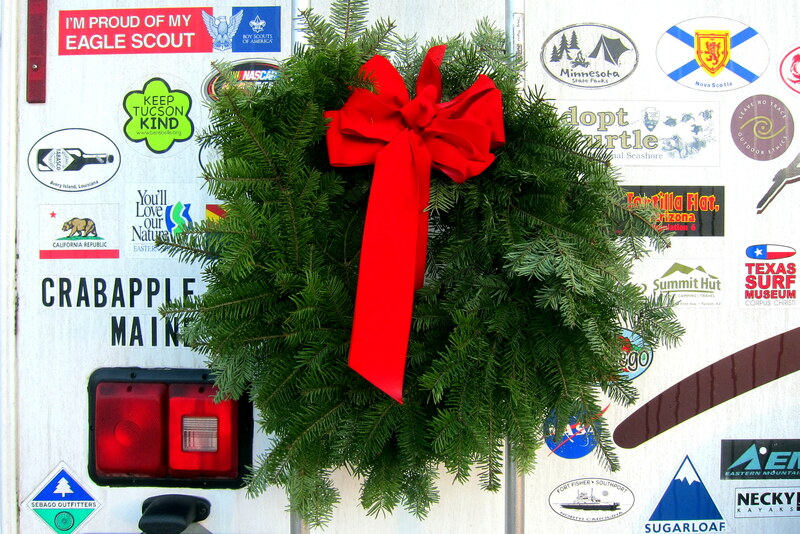 Oh…..you may have noticed the “Excellent Adventure Christmas Wreath” adorning the rear of the camper. This tradition began six years ago when we took one of the wreathes from our sticks and bricks home and transferred it to our rolling home as a gesture of holiday cheer and an indicator when we have hit warm weather…..when the wreath turns brown, we are truly in a consistently warm and sunny locale. We are on the road at 0928, under partly cloudy skies and a temperature of 54 degrees. Back on I-85 heading toward Atlanta, we arrived at my cousin, Connie’s place in Lawrenceville, GA, just northeast of the city. Connie is a long time cancer survivor, beating the odds against this horrible disease for the past six years. We only stayed for a couple of hours as Connie tires easily; however we had a great visit and really enjoyed seeing her looking so well. Back on the road, we negotiated the congestion of Atlanta before merging onto I-185 toward Fort Benning, GA.
At 1742 we pulled onto Fort Benning Army base and made our way to the Uchee Creek Recreation Facility on the grounds of adjacent Fort Mitchell cross the river in Alabama. Here, we selected a nice private campsite for the evening, under towering oak trees still clinging to most of their foliage. Friday, December 5, 2014: Woke to cloudy skies and temperatures in the 50’s. I went out on “scout and patrol” while Kit enjoyed some quiet time in the camper. Uchee Creek is a tributary off the Chattahoochee River that bisects this area of Georgia and Alabama. 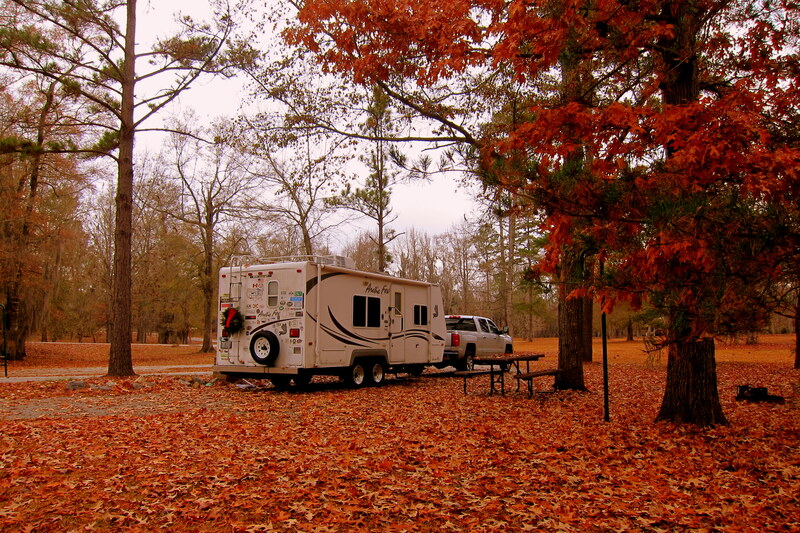 It is a military recreation park for the soldiers of nearby Fort Benning and as such has all the amenities and natural features that would be expected of a riverside campground. As I was poking about, I decided to do a bit of Geocaching and was able to locate a very clever cache hidden amongst the forest duff. By 1057 we were back on the road and picking our way south toward our first “layover” camping opportunity of the trip on Pensacola Naval Air Station located in the Florida panhandle. After a few wrong turns we pulled into the campground under cover of darkness and used flashlights and a bit of braille to locate our site on the shore of Pensacola Bay. Before turning in I noticed a near full moon with a rare halo effect encircling it. 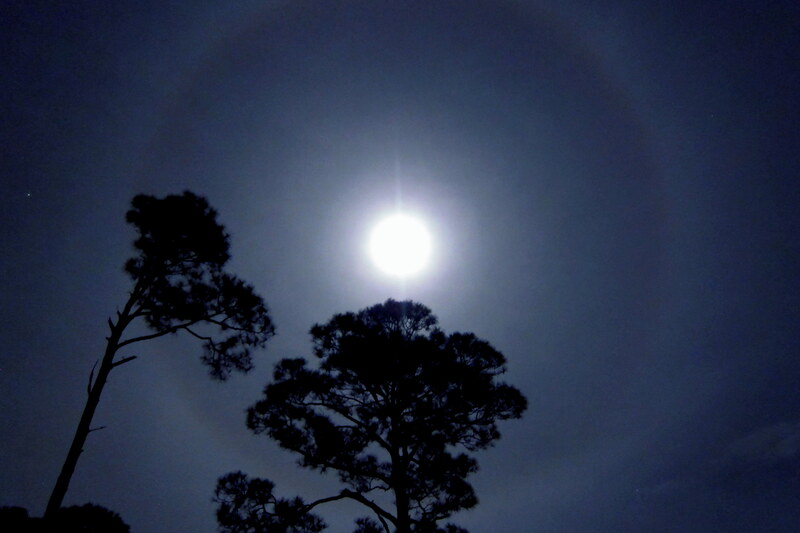 Inquiring of Doctor Google about the genesis of this weather phenomenon, I discovered the halo is the result of moon light reflecting off high altitude ice crystals. The really interesting thing to me was that the sun illuminates the moon, which in turn illuminates its circle of ice crystals creating the halo…..pretty cool, huh? And with all that thinking, my brain is tired so off to bed I go with the Halo Moon shining through the window. Kit’s Bit’s: Our deepest condolences to Sandy’s family. She will be missed by many but I know she’s in a better place now. As to my “new” titles, well, I had no clue! Where the heck does he come up with all this gibberish? It must be from his idle mind and not having something to tinker with or a manual to read. Truth of the matter is, my short snoozes happen when he overdoes it with his constant chatter. It seems I only noticed this chatter thing when he retired. Don’t you guys down at Sup Ship miss this? Do you have any part time ops for him when we return? Thanks for the comment folks…..Kit and I are anxiously awaiting news of your adventures! Hope our paths cross at some point so we can camp together. Have a great Christmas and a Happy New Year!! Thanks, it’s a great rig! And so much more comfortable to travel in then our old one. If we get anywhere near Huntsville, we will certainly stop in for a visit. Hopping you folks have a Merry Christmas and Happy New Year as well!! Nice first blog entry Bill. We can’t wait for the next two weeks to pass so we can head back to Florida. The weather up here has been for the dogs. Keep up the good work, and as always we look forward to the next entry. Stay safe out there. Betty & David. Thanks Dave, hope by now everything is going OK and you folks are winging south and are having a safe and enjoyable trip. Merry Christmas to you both…..see you in the spring! Thanks for the comment, Buddy! 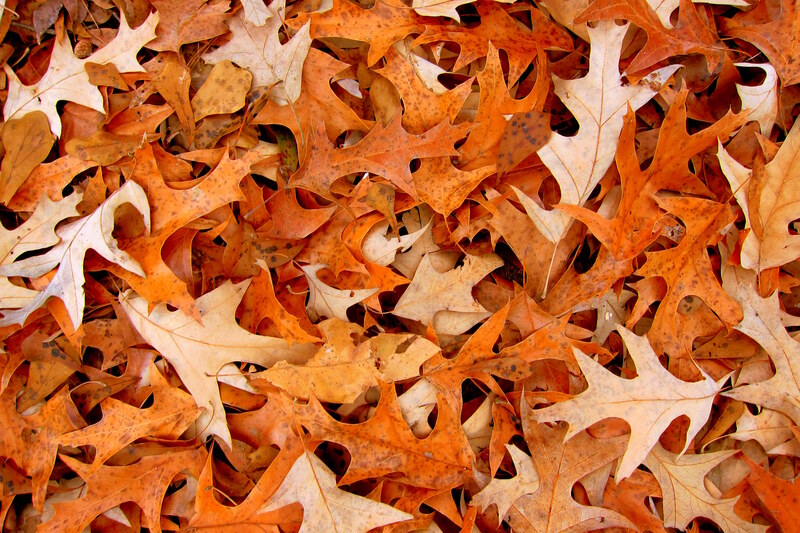 The cache was under the leaves in a small depression…..a bit difficult to find. Looking forward to seeing you guys after the first of the year…..have a Feliz Navidad down in Old Tecate! Thanks, Marcelle…..hope you and the family have a very Merry Christmas and the Happiest of New Year’s! 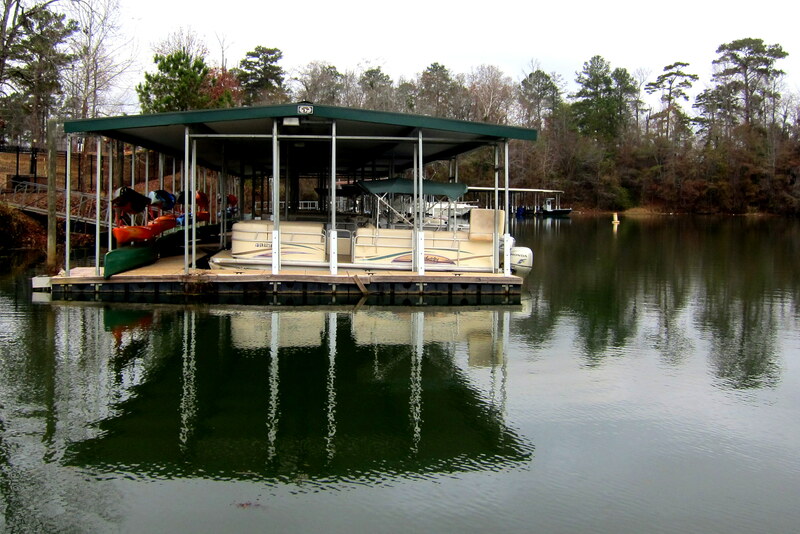 Take care of yourself and looking forward to seeing you at the lake come summer!! I was planning to stow away in the back of your fancy new truck to escape this soggy winter in Maine, but you left earlier than indicated in the flight plan you filed with the FAA. Bummer. Yep, snuck out under cover of darkness with no stowaways found. Hope you and Jeff have a Merry Christmas and Happy New Year. Thanks for being such great neighbors and please continue to stay in touch! Good to read your first blog of your new Great Adventure. You are missing all the ice/sleet/freezing rain/rain here at home. Blah. Nice to hear from you and yes, we are indeed missing some horrible weather up in the northeast. Hope you and Don have a great Christmas and a Happy New Year! Great to hear you’re on the road early this year–never too late this time of year!! We love the journal and look forward to it all winter. It’s a true “treat” along with great humor from both of you. Merry Christmas and happy traveling…. Thanks folks, great to hear from you and thanks for the kind comment. Hope you folks have a great Christmas and a the happiest of New Years!! Bill, I thoroughly enjoy your writing style, being new to your blog, and very much enjoyed reading of your 2014-2015 adventure thus far. You are quite the photographer as well! I look forward to reading more about your travels! Hi Nancy, although we have never met I feel that I know you…..must be that subliminal 92123 connection! Also, thanks for the kind comments, we love traveling and want to chronicle our journeys for our reading pleasure later in life….glad you enjoy them as well. We are still reeling from your profound loss…..hope our presence was not a distraction and that it brought you both a little comfort during the most difficult of times. Take care of each other and we will see you in the spring…..love you guys! 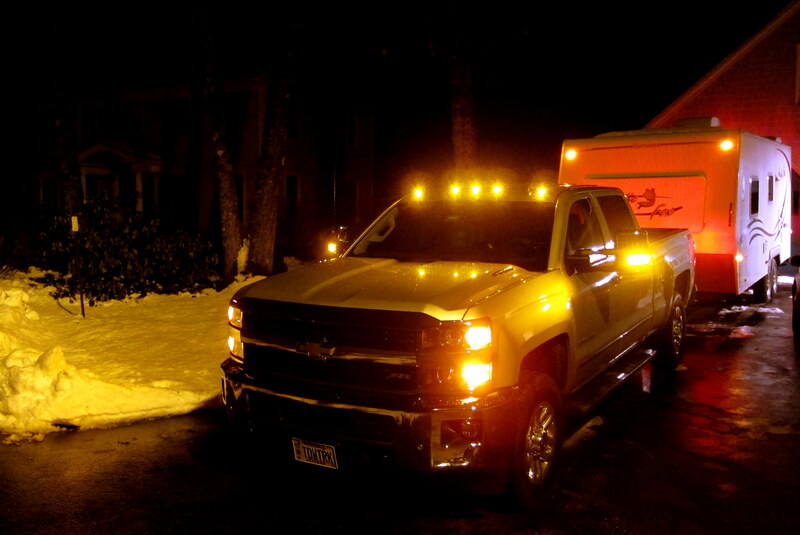 The new truck has been a great tow and traveling rig…..much better than our 2007 GMC. A number of folks have asked for more information about it so, stay tuned!
. I MAY HAVE MENTIONED BEFORE, THAT GEN GEORGE PATTON, MADE A PROMISE TO THE MAYOR OF SIN CITY PHOENIX, ALABAMA, THAT IF ONE MORE OF HIS TROOPS THAT HAD JUST RETURNED FROM BATTLE IN GERMANY WERE FOUND DEAD IN THE RIVER, HE WOULD TAKE HIS TANKS OVER AND LEVEL THE TOWN. I THINK THE MAYOR TOOK GEORGE SERIOUS AS PHEONIX WAS NAMED THE CITY OF THE YEAR SHORTLY THERE AFTER. ONE GREAT COUNTRY WESTERN DANCE CLUB IN PHEONIX, WAS THE SOHO CLUB. I GOT STOPPED BY THE LOCAL POLICE ENROUTE BACK TO BENNING FROM THE CLUB ONE NITE FOR CROSSING THE SOLID WHITE LINE. WE HAD AN OPEN BOTTLE OF BOOZE LAYING ON THE FLOOR OF THE BACKSEAT. THIS WAS CONSIDERED DRIVING UNDER THE INFLUENCE IN ALABAMA, SO I SPENT TWO DAYS IN THE SLAMMER BEFORE I WAS BAILED. SADLY, SHORTLY AFTERWARDS I WAS REASIGNED TO A NEW HQ BASE IN VERONA, ITALY. SOMEDAY I’LL FILL IN THE DETAILS OF SPENDING ALMOST TWO YEARS IN VENICE, MILAN AND AT THE VILLA ON LAGA DA GARDA. BET THE NEW TRUCK IS A PLEASURE T DRIVE. WHEN DO YOU PICK UP THE NEW CAMPER?? 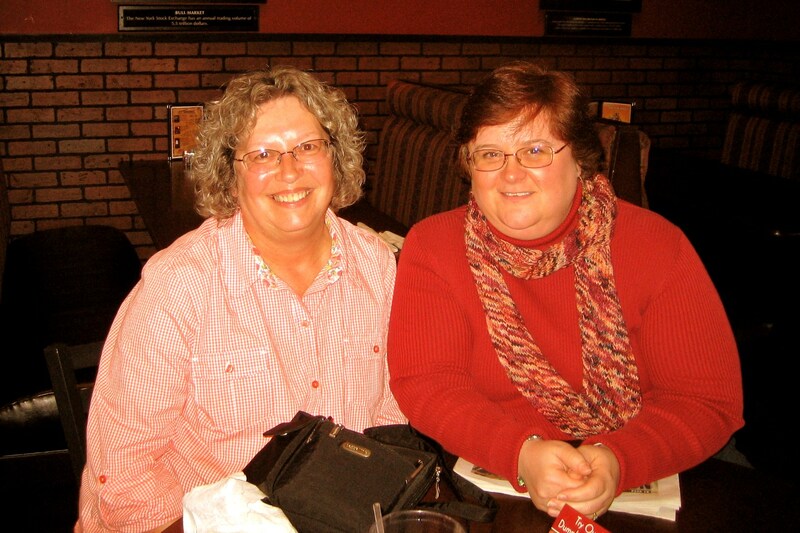 HAVING DINNER WITH WINDY AND NAN TOMORROW AT THE MUDDY RUDDER. VERY SAD ABOUT YOU FRIENDS PASSING. Hi Buddy, thanks for the comment and personal memories concerning your time as a dogface at Fort Benning. Hope you folks have a great Christmas and the happiest of New Years. Take care! Am I the only one to notice there is no kayak attached to the new truck this year? Maybe Bill didn’t want to scratch it. 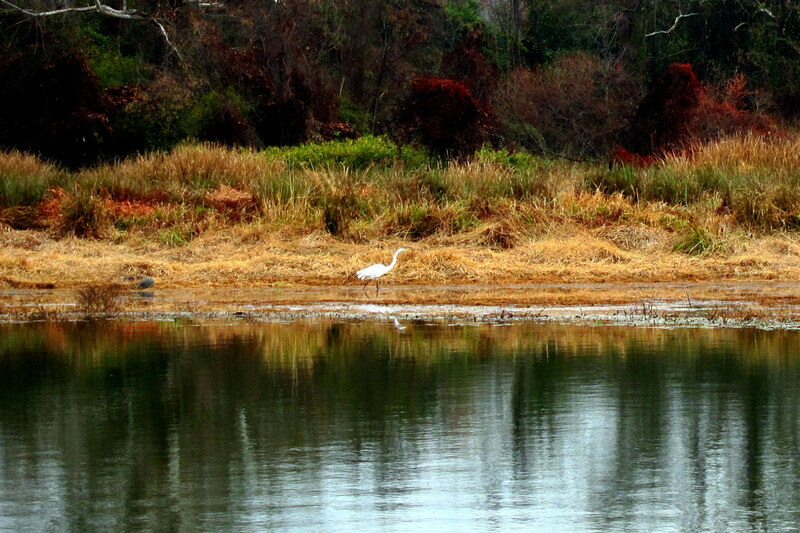 Hi Rick…..great to hear from you, and yes o observant one the kayak had to be left behind. Not because I wanted to, and not because of the very real fear of my truck getting scratched, but because I wont have a way to conveniently carry the boat after we get our new trailer. Hint-hint! Hope you folks have a great Christmas!! Come on Bill, you could just tie the kayak on top of the new trailer………..there’s no underpasses on BACK ROADS…………you wouldn’t have to worry about hitting anything except a tree branch or two. Guess you two stayed on Santa’s good list for awhile because it sounds like you’re off on another trip like the first one. How about “Go Fetch It #2” for this year? BTW Tony let the cat out of the bag at the annual Christmas party today but I won’t pass it along so you can maintain some sense of anticipation with all the folks who weren’t at the Legion today. Merry Christmas & Happy New Year. Enjoy the new digs! Mark & Dina. Hi guys…..great to hear form you! Yea, the kayak issue is going to take some creative cogitation. I’m thinking a new boat is in order! Like a shorter version that can be carried on a rear rack or possibly even an inflatable. On the new rig front, lot’s of folks already know about it and the back-story as well…..I basically have a big mouth! Yea, I know, surprise surprise! Take care and hope you both have a really great Christmas!